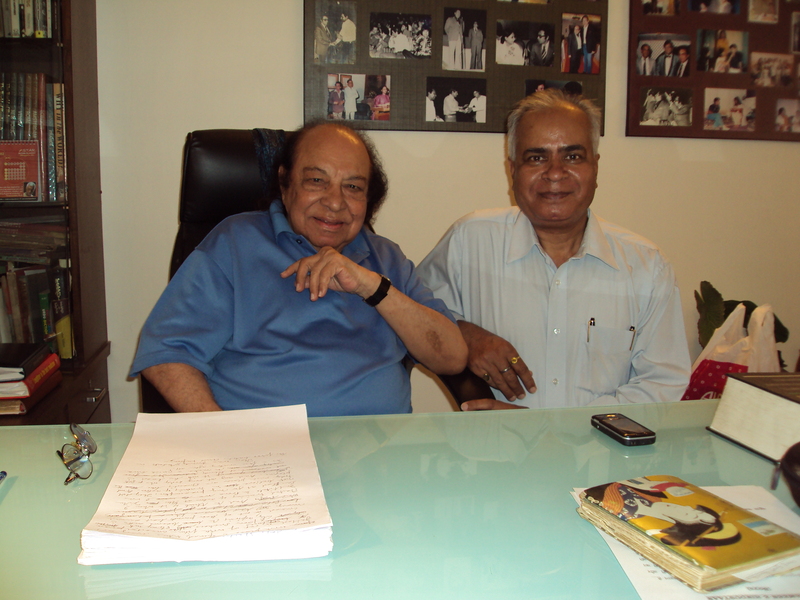 MUMBAI – MAHARASHTRA – INDIA JANUARY 21, 2012 01.00 A.M.
2011 will be known in the world history as the year of Jasmine Revolutions . 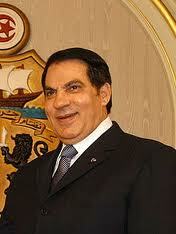 It started with Tunisia .The despotic ruler of Tunisia , Zine El Abidine Ben Ali was forced to quit his post after 24 years of tyrannical rule . Egypt was the second nation to be engulfed by the Jasmine Revolution . 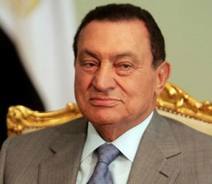 After having an iron grip on Egypt for 30 long years , Hosni Mubarak was thrown out of power by the rampaging masses . Soon the revolution reached at the door – step of Muammar al – Gaddafi . 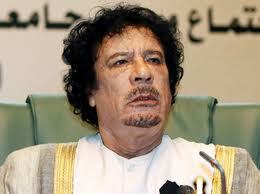 After fierce resistance of few months , Gaddafi was thrown out of power and was subsequently killed . His despotic and tyrannical rule lasted for 42 long years . Soon after Libya , Jasmine Revolution reached at the doors of other despotic rulers of Syria , Yemen and China . 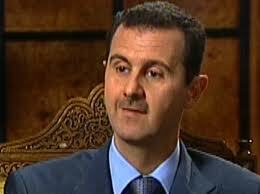 Syria’s Bashar al – Assad is currently facing the brunt of the masses . 10 years of Bashar al – Assad and 30 years of his father Hafez al – Assad‘s rule is now deeply resented . 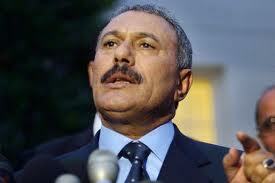 Yemen is another country , ruled by a totalitarian ruler , Ali Abdullah Saleh. His 21 year – old rule is going to end soon . Jasmine Revolution is furiously knocking at his door . At present China is trying to control the Jasmine Revolution . But the question remains , will she be able to check the marching footsteps of the disgruntled masses ? It is very surprising that in the last quarter of 2011 , Burma [ Also Known as Myanmar ] got rid of the military rule of 49 years , but the world is slow to react to the new reality . 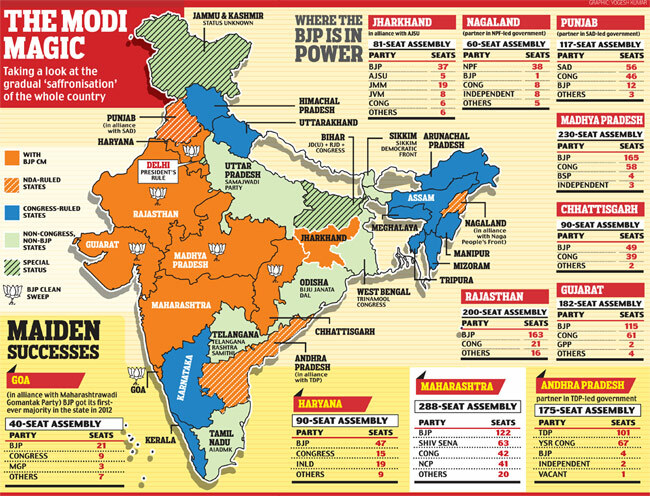 Many in India don’t know much about our eastern neighbour . To know about Burma , we should look at the map of British Indian Empire . 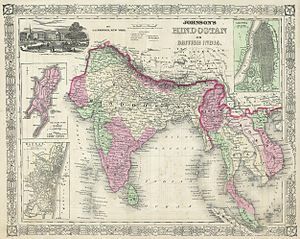 Map of British India is very interesting . 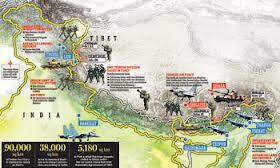 In comprises present day India , Pakistan , Bangladesh , Burma [ Present Day Myanmar ] and Ceylon [ Present Day Sri Lanka ] . People know that West Pakistan [ Now Pakistan ] and East Pakistan [ Now Bangladesh ] were part of India before 1947 . But today’s generation do not know that Burma [ Now Myanmar ] , and Ceylon [ Now Sri Lanka ] , were also part of British Indian Empire . 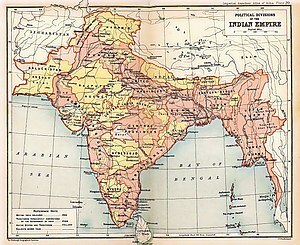 At the time of Independence of India in 1947 , British rulers divided the Indian Empire into 4 free and sovereign states . 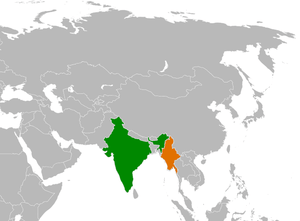 India , Pakistan , Burma and Ceylon became 4 independent states . 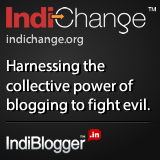 India and Pakistan became two independent states in 1947 . Burma became independent on January 04 , 1948 . 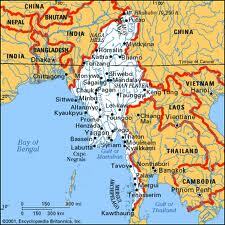 Burma is the 40th largest country in the world and 2nd largest country in South East Asia . Burma is also the 24th most populous country in the world . After independence in 1948 , Burma was a democratic country for 14 years but unfortunately , on March 02 , 1962 military ousted civilian rulers in a coup . 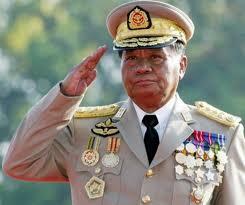 Military junta ruled Burma till 2011 . Then junta was dissolved and a civilian government was installed again . During it’s 49 year rule military junta changed many things in Burma . The name of country was changed to Myanmar . Though it is not recognised by the world community and the majority population of Burma . Name of the capital Rangoon was also changed to Yangon . Later on capital was shifted to Naypyidaw in Mandalay province . 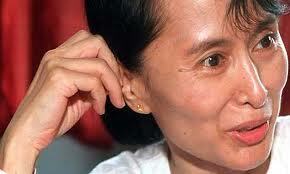 After 15 years of detention , Burma’s pro – democracy leader Aung San Suu Kyi was released on November 13 , 2010 . In October 2011 many political prisoners were freed and trade unions were legalised . Jasmine revolution seems to be booming in Burma and the country is on the verge of democratic rule . I have a childhood fascination for Burma . My maternal grand-uncle and maternal grand-aunt lived in Rangoon , Burma during 2nd World War . They used to tell many thrilling stories about Burma . 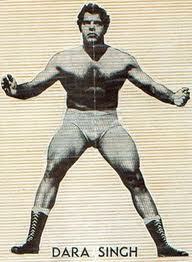 Their stay in Rangoon was also full of very interesting anecdotes . Whenever I used to visit their place along with my mother , I used to sit with them and used to hear their stories of Burma . Now I know that many stories were fabricated but they kindled my fascination about Rangoon and Burma and my childhood fascination still continues . When I started my studies , I read about Bahadur Shah Zafar and about his imprisonment and his subsequent death in Rangoon . 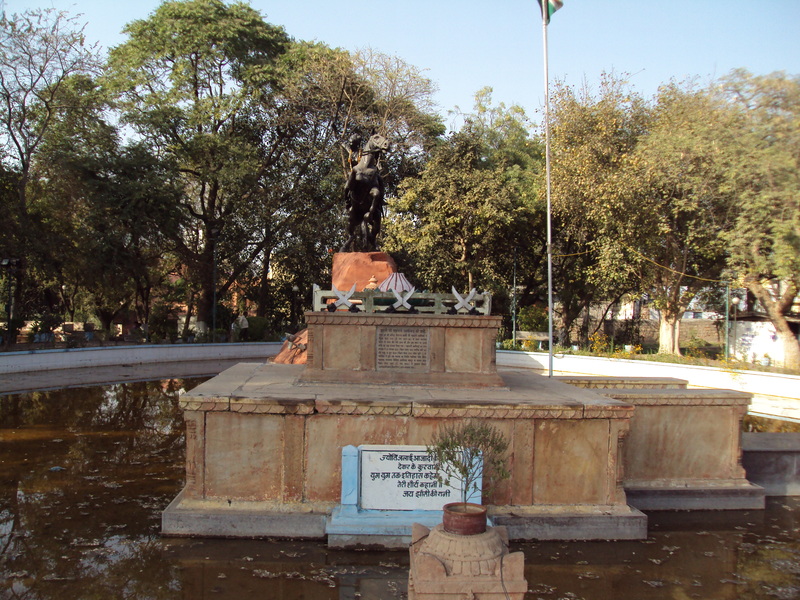 Then I read about Lokmanya Tilak’s infamous jail term and 6 years [ 1908 – 1914 ] that he spent in Mandalay jail . My relationship with Burma was fortified in my mind . A Hindi film song of ” Patanga ” [ 1949 ] also helped to build up the Burmese fascination . The song MERE PIYA GAYE RANGOON ; WAHAN SE KIYA HAI TELEPHONE , TUMHARI YAAD SATATI HAI …….. still reverbarates in the corridors of my sub – conscious . I haven’t seen this Shyam , Nigar Sultana , Yakub , Gope and Cuckoo starrer , which was directed by H. S. Rawail . But whenever I used to hear C. Ramchandra’s immortal song , specially its lines ; TUM BURMA KI GALIYON ME HO , AUR PHIROON MAIN DEHRADUN ………. 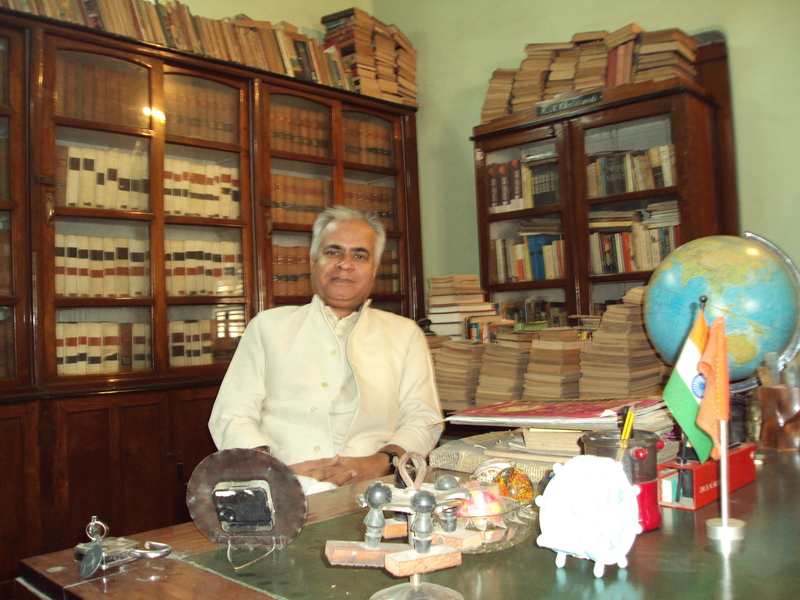 TUMHARI YAD SATATI HAI …… I used to feel that I am also roaming in the lanes and by – lanes of Rangoon and Burma . Another Hindi film ” Burmah Road ” [ 1962 ] again inflamed my imagination about Burma . This Ashok Kumar and Kumkum starrer film was forgettable but a song DAGHABAZ HO , BANKE PIYA KAHO NA , DAGHABAZ HO ……. is still fresh in my memory . Lata Mangeshkar’s voice made this song immortal and Majrooh Sultanpuri’s lyrics were set to tune by Chitragupta . Since the country is on the road to democracy , I hope to visit Burma one day and would love to roam around in the lanes and by – lanes of Rangoon . May be this will happen soon , may be very soon .or may be in far distant future . 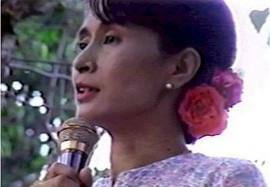 I would love to visit Burma , visit Rangoon and would love to meet Ms. Aung San Suu Kyi . Long live Aung San Suu Kyi !! !